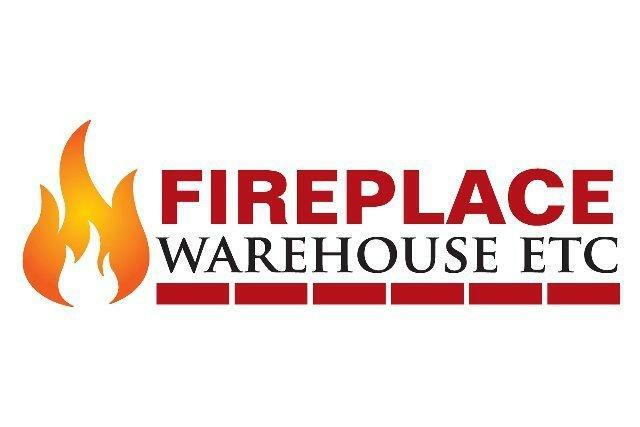 Fireplace Warehouse ETC in Denver, CO - Fireplace Equipment Wholesale & Manufacturers: Yellow Pages Directory Inc. This listing is Powered by Yext. Regular listings are just $49.95 per year. Add a business by submitting your info here. 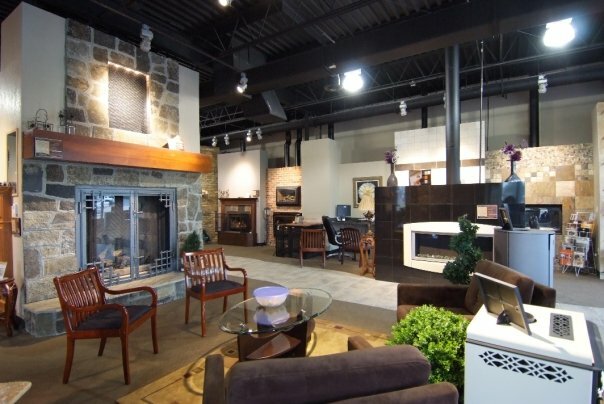 Visit our showroom to see our fireplace selection! 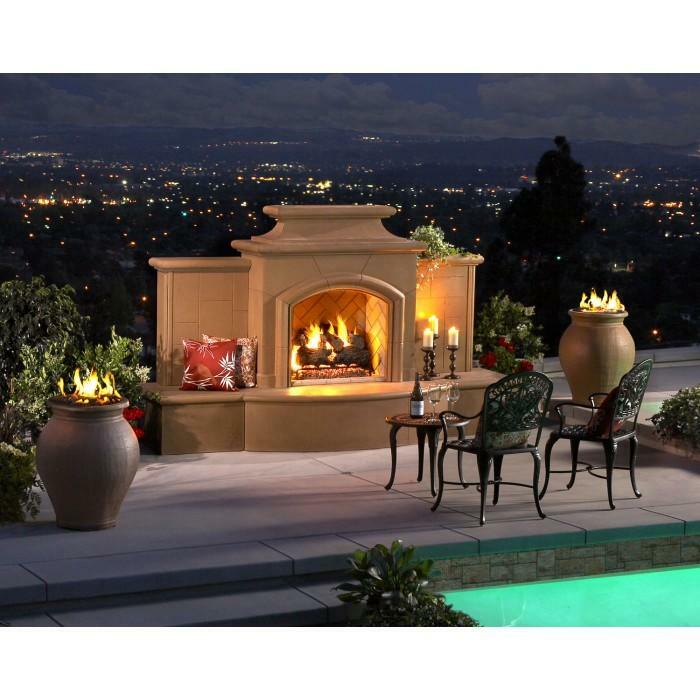 Retailer, Distributor and Installation company of the finest hearth and outdoor products in the Industry. If you are looking for Outdoor Kitchen, a new Fireplace, Stove, Grill, Firepit or Insert, we have got you covered with exceptional service teams and great products! 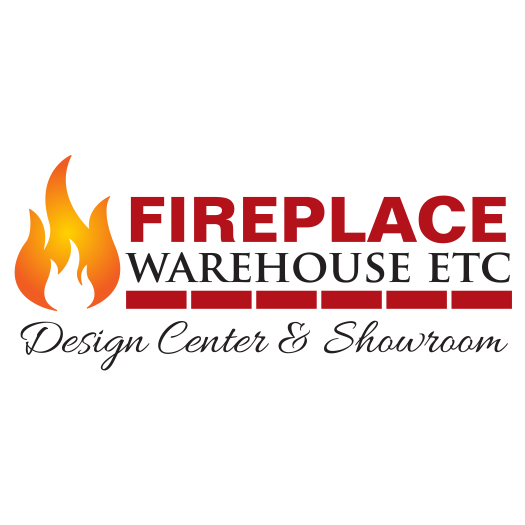 Fireplace equipment wholesalers and manufacturers are present in . 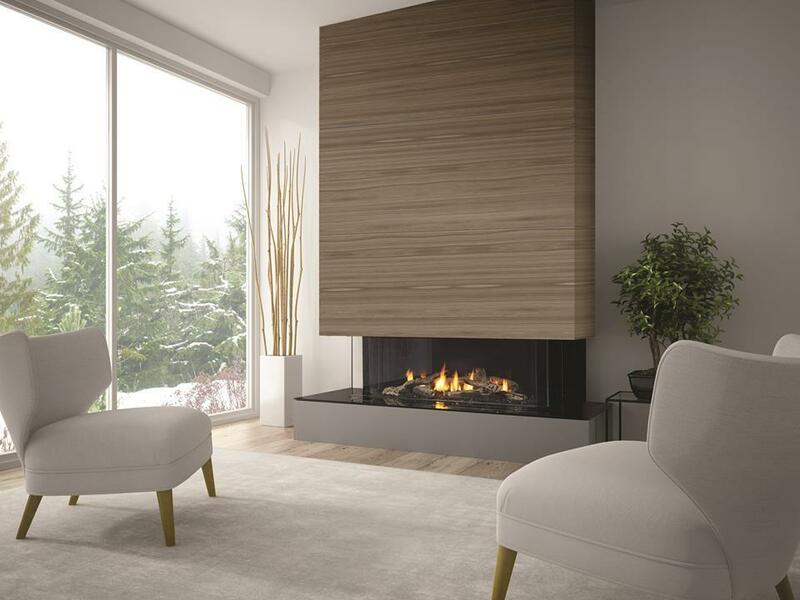 A fireplace is a structure within which a fire can be lit. This is used for both heating, cooking and esthetic purposes. 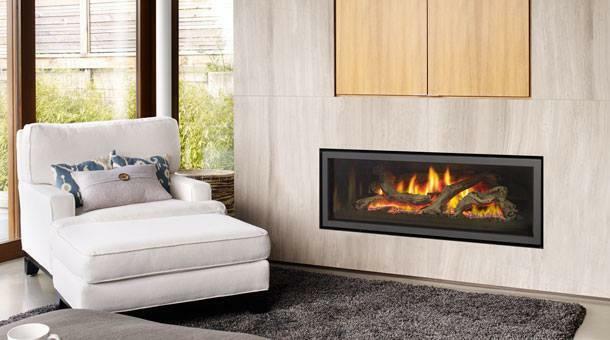 Some of the accessories needed for fireplaces include high quality fireplace screens, tool sets, and wood storage accessories. Other additional accessories include coal buckets, fire pits, gloves, candle holders, bellows and grates. These can be manufactured in various units. Wholesalers usually sell in bulk at lower than retail rates. Distribution services may also be offered.